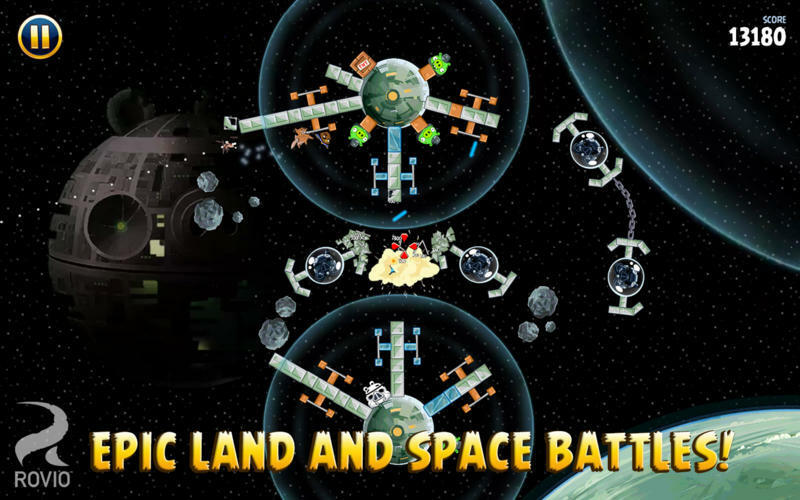 Star Wars-themed installment of the popular game series. 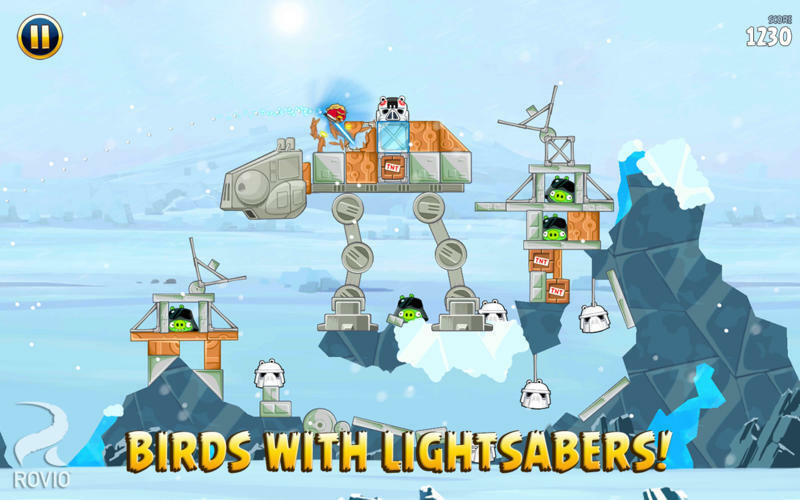 Is there a better alternative to Angry Birds Star Wars? 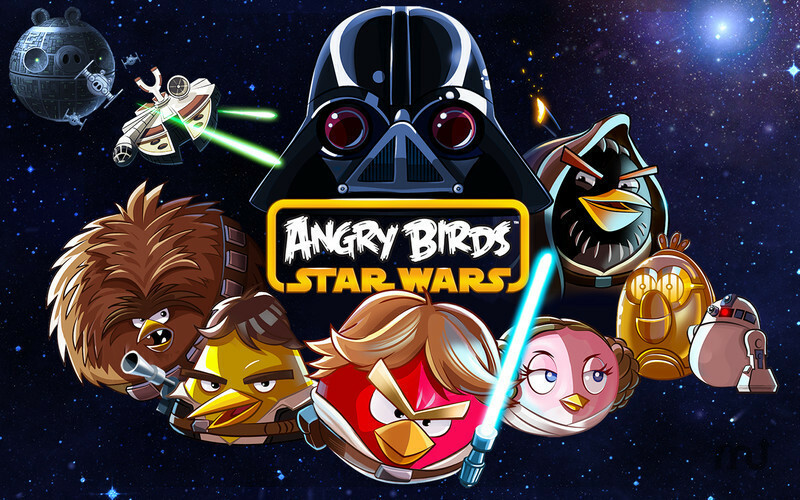 Is Angry Birds Star Wars really the best app in Puzzle category? 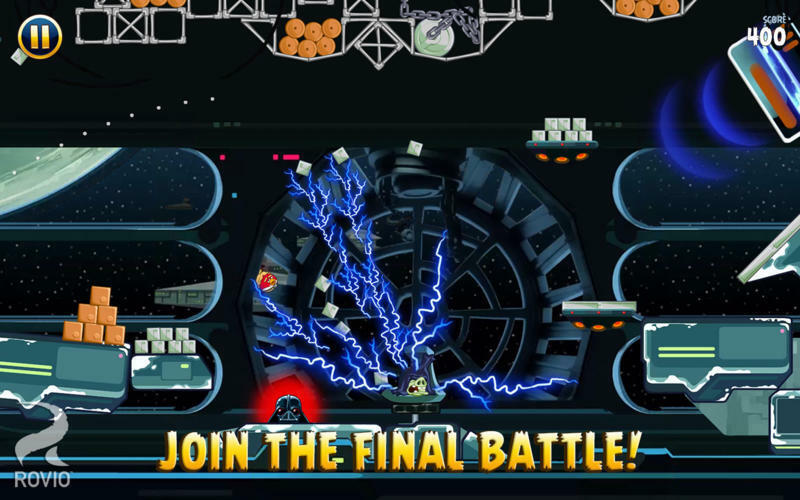 Will Angry Birds Star Wars work good on macOS 10.13.4? 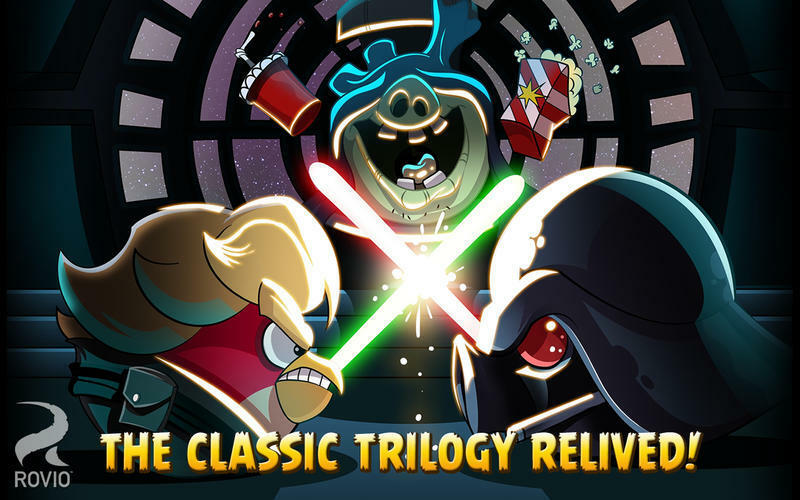 Angry Birds Star Wars brings the record-breaking game series into the Star Wars universe, setting the stage for a whole new episode of bird-launching fun! Lard Vader Unmasked! Find out who's behind the mask in the big finale!